If you already have sidelight windows in your home, you’ve probably noticed any passerby can see directly into your home. This can be problematic and intrusive for you and your family. On the other hand, sidelights allow great natural light into your home, and most homeowners don’t want to lose that. However, these windows often end up being covered up with mundane blinds and curtains. 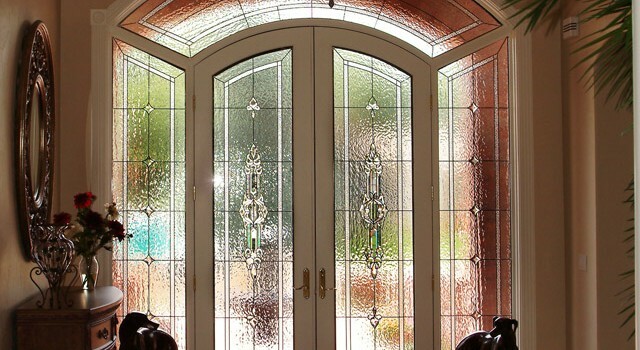 To make the best use of your sidelights, get rid of the negative aspects and even improve upon the positive aspects, installing stained or leaded glass windows is the perfect solution. 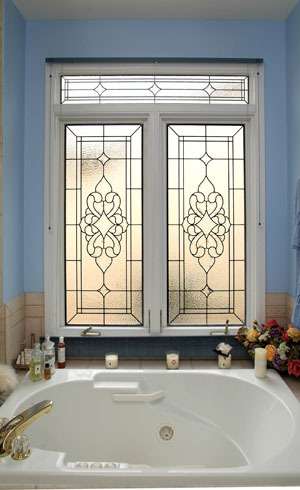 Stained glass sidelights give you the best of both worlds. Textured glass with bevels,for instance, keep peeking eyes out while still allowing an abundance sunlight into your home. You can ditch those dreary blinds or curtains when you create a unique and inviting entryway to your home with stained, textured, beveled or leaded glass. When you choose to use stained glass windows on your entryway’s sidelights, another benefit is that you make your home uniquely your own. 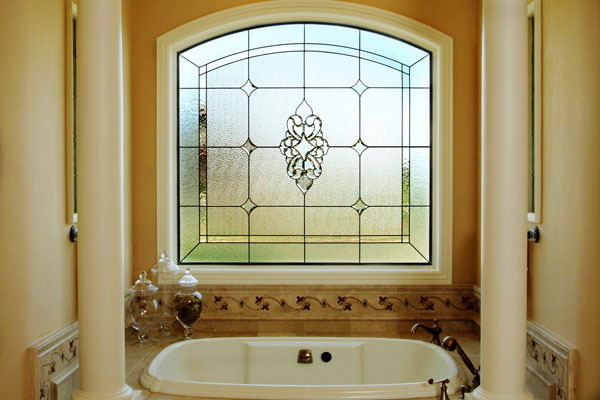 Denver Stained Glass has in-house designers to help you match any of our copious glass colors and styles to any home’s decor. 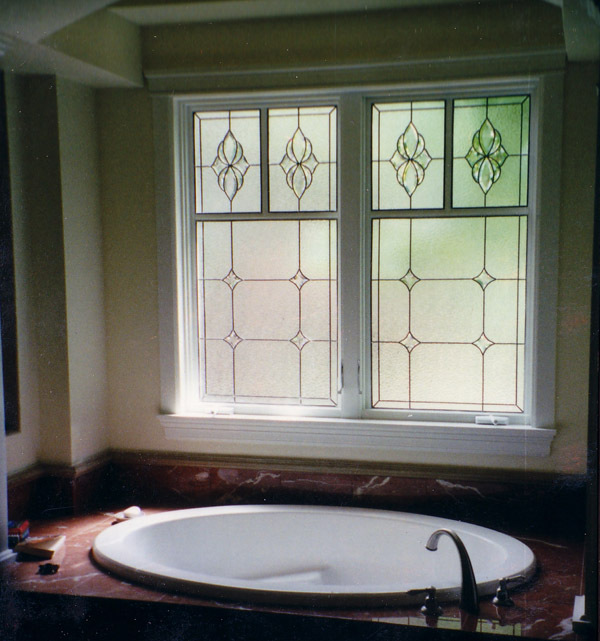 Denver Stained Glass windows are made to your specifications and hand cut to fit exactly to your existing window frame. There is no “almost” or “good enough” with our windows, just precisely, perfect and beautiful. 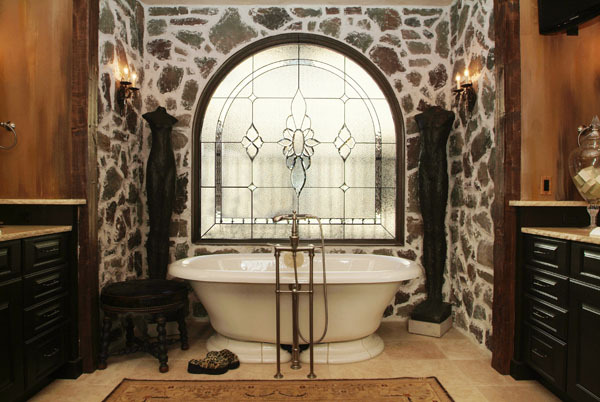 Denver Stained Glass is the industry leader in stained glass in Colorado. We have been serving all of the Denver Metro area and Front Range for over 25 years. 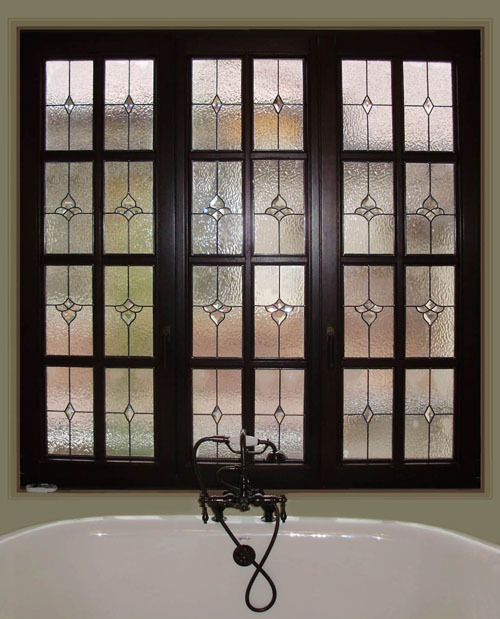 You can count on us for the highest quality stained glass products available because we hire only the best local craftsmen to make our windows. For more information and for a free in-home consultation, contact us today.